Rhian Ramos – Hot Pinoy! 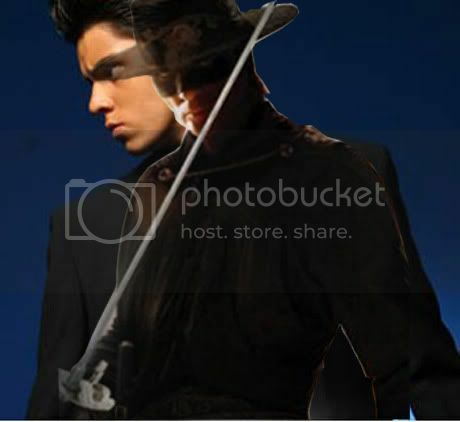 Richard Gutierrez now holds the stance of one of the most celebrated hero of all times behind the legendary mask of Zorro. He’s an accomplished one-hell of a young action star, and a well-sought leading man that makes him easy to put to life the class, the prowess and the allure of the smashingly clever icon. Recently, GMA 7 held a presscon for Zorro to launch a teaser and officially start the teleserye this coming Monday, the 23rd of March. It was said to be on a par with Hollywood class that it was noted Anabelle Rama to be quite teary for such warmth and support GMA is showing to her son’s projects. 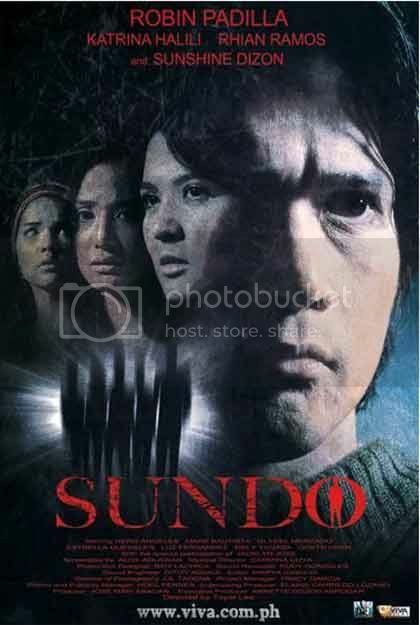 Among the casts that will grace the TV series are 3 leading ladies, Rhian Ramos, Michelle Madrigal and Bianca King. 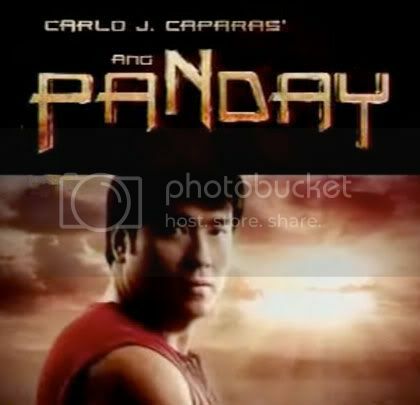 Rhian would be her third time to match up with Richard, first is in Captain Barbell and second in Lupin. Jomari Yllana will join the story as Diego Dela Vega, the former Zorro and the one who’ll be teaching Richard Gutierrez to be his successor.